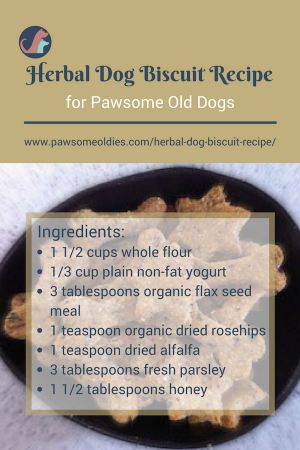 This herbal dog biscuit recipe is high in dietary fiber, iron, calcium, and potassium. 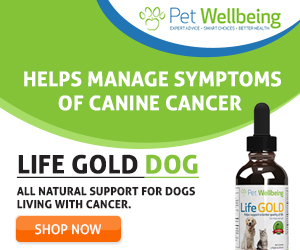 The biscuit is suitable of course for all dogs, but it is especially beneficial for older dogs and those with skin issues as well as those with joint pain. 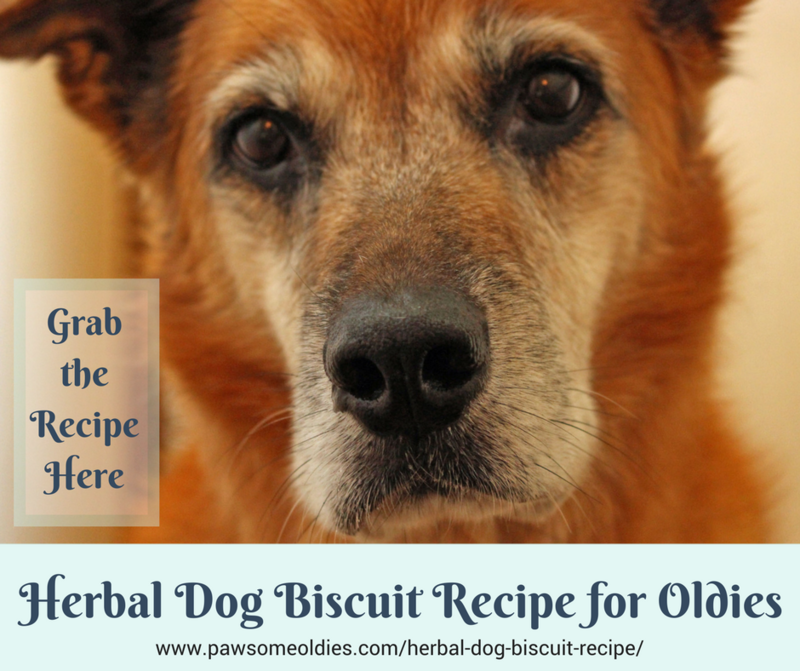 Because this herbal dog biscuit recipe uses three nutrient-packed herbs, which are good for the skin, the joints, and they also support the immune system. Rosehips are rich in vitamins A and C and good for the immune system. Vitamin A is also good for the eyes and skin. What’s more, rosehips are rich in a variety of antioxidants, such as carotenoids, flavinoids, polyphenols, and more. As such, they are considered to be a good cancer preventative. These same antioxidants are also used to prevent against cardiovascular disease. Alfalfa is highly nutritive – it contains a broad spectrum of nutrients, including high quantities of protein, fiber, trace minerals, and vitamins A, B complex, C, D, E, and K! The high chlorophyll level also makes alfalfa a powerful antioxidant and cancer preventative. In addition, alfalfa has long been used as an herb to treat arthritis and rheumatism. It can bring long-term relief to dogs (and humans) suffering from pain caused by arthritis and other inflammatory diseases of the joints. The herb yucca has similar functions as regards pain relief. But the difference between alfalfa and yucca is, long-term use of yucca may become irritating to the stomach and intestinal linings and may cause vomiting. So we cannot use yucca on a regular long-term basis. On the contrary, alfalfa is safe, nutritious, and can be used long-term. Parsley is also nutritious, containing 22% protein and impressive amounts of fiber, vitamins A, C, B1, B2 and K.
It also contains trace minerals such as calcium, potassium, iron, magnesium, and phosphorus. As such, it’s good for dogs with anemia. Moreover, parsley is a diuretic and can help boost kidney function. 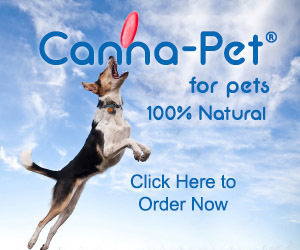 And… as we all know, parsley can freshen our dog’s breath. Sold? Good! Let’s start baking! Add yogurt, honey, and parsley to the dry ingredients. Mix well. Knead the dough a few times into a ball. Use blackstrap molasses if you don’t have honey. If you have an older dog, it is a good idea to get some dried herbs of alfalfa and rosehips as these are good for them! Sprinkle a teaspoon to a tablespoon (depending on your dog’s size) on their food as an herbal topping. Tasty and healthy!